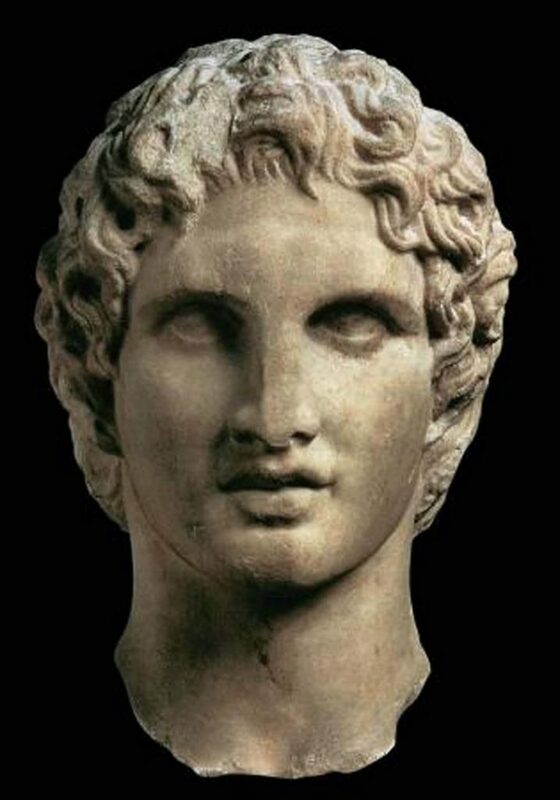 When he died in 323 BC, Alexander the Great was at the head of one of the greatest empires of antiquity. Although he was only 32 years old, he controlled an area that stretched from the Ionian Sea to the Himalayas. He just wanted to start a new invasion, when he suddenly got a high fever and died after 12 days of excruciating pain. For centuries it has been searched for what exactly became fatal to him. A newly published study throws an intriguing new light on the case. And why it took 6 days before his body began to dissolve. The ancient Greeks, according to historical sources, had no doubts about the latter: Alexander was not an ordinary man, but a god. That his body showed no signs of decomposition for 6 days was only proof of that. The reality, however, would be somewhat different, according to Dr. Katherine Hall of the Dunedin School of Medicine at the University of Otago in New Zealand. She writes that in the scientific journal ‘The Ancient History Bulletin’. 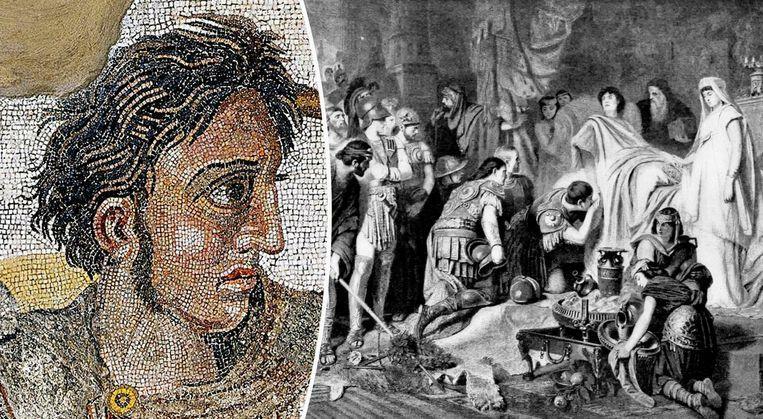 According to her, the king of Macedonia would not have succumbed to poisoning by one of his many enemies or a disease such as malaria or typhoid, but to a neurological disorder that he contracted as a result of an infection. And no one would have seen signs of decomposition for a week, because Alexander was not dead yet. ©Getty Images – Alexander on a picture of one of his campaigns. 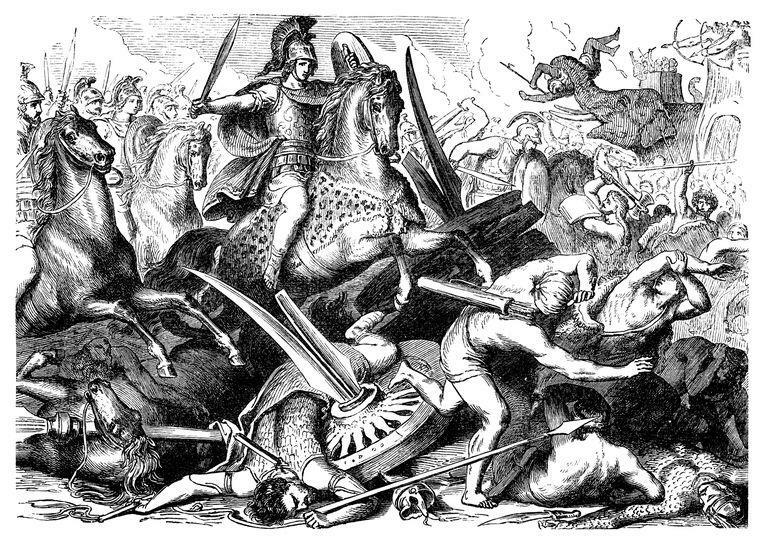 Hall argues that many of the theories surrounding the death of Alexander the Great focus on the severe fever and abdominal pain he had in the days before his death. But according to her, the ruler also had a “progressive, symmetrical and ascending paralysis” and “he remained clear and at full consciousness until just before he died”. And that has received little attention so far. Hall believes that Alexander was suffering from a form of Guillain-Barre syndrome (GBS), a rare disorder of the nervous system that is accompanied by increasing muscle weakness and paralysis. In acute motor axonal neuropathy (AMAN) paralysis would occur without any confusion or loss of consciousness. Alexander would have contracted the autoimmune disease by infection with a bacterium – Campylobacter pylori – which was very common in his time. According to Hall, her theory – much better than any other – can explain all the symptoms that the king suffered. ©BELGA/AFP – An image of Alexander from about 335 BC. Due to the increasing paralysis and the fact that his body needed less oxygen – because it was falling out – his breathing would also have been less visible. Because doctors in ancient times used the presence or absence of breathing to determine whether someone was dead or still alive, according to Hall, Alexander might be wrongfully declared dead. That his body might not be able to maintain his temperature due to the disease and his pupils were rigid and dilated, will only confirm that diagnosis, she says.